It occurs to me that somewhere around autumn of this year, MicroPython has finally achieved on its goal - being a solid choice and alternative in the area of "small languages". There's something interesting popping up every week, and I myself finding that I'm losing track of things. So, I seriously started thinking of moving my scattered notes in some central place, formatting it as an "awesome list" per the latest fashion. I actually googled up if someone did before. 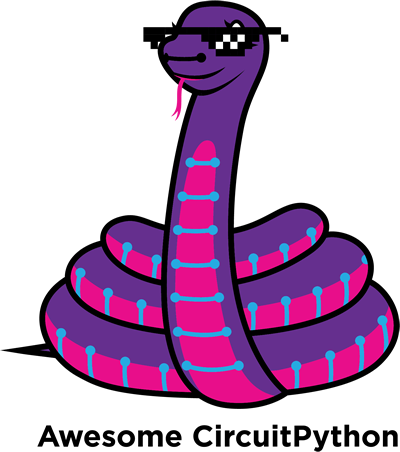 Adafruit of course maintain it for CircuitPython, but that's just a small walled garden in MicroPython universe. I found a couple of other projects, but they didn't seem to be actively maintained, with just a handful of commits, apparently following the idea "let me start, and then people will flow in who'll do rest of work". That never works. Actually, I never saw them announced on the forum, and even search didn't turn up anything. So, pressured by more news and questions coming it, I decided to give it a try myself. Besides, as a developer of 40% of (changes to) MicroPython, and 95% of micropython-lib, I consider I may have a unique perspective at it . I however decided to police myself with actually maintaining it for a bit before announcing. Well, 30 commits and 4 weeks later, I still have a lot of stuff to add to it, and desire to do it, so here it goes: https://github.com/pfalcon/awesome-micropython . The focus so far is to capture library coverage of the IT space, other stuff is coming later definitely too. Very useful. Great work, Paul. we're really thankful for the growing community and helping to get python on hardware in many places together. Thanks for reposts, adafruit, and sorry for criticism .